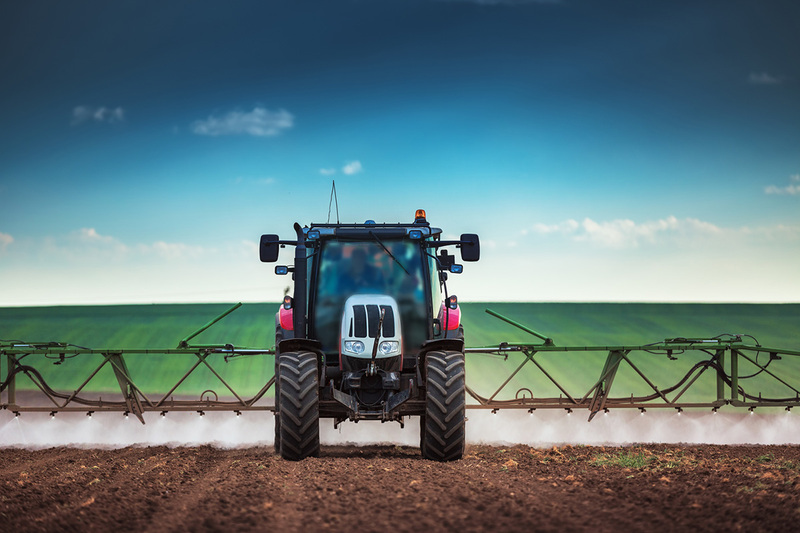 New rules easing access to the EU single market for fertilisers made from organic or recycled materials and setting limits for cadmium were agreed on Tuesday. Internal Market Committee rapporteur, Mihai Ţurcanu (EPP, RO), said: “I am pleased that today we finally reached a very good agreement after long negotiations, technical meetings and a huge amount of work that has been done with four Presidencies of the Council in the past two years. Today’s agreement represents a success for all parties involved and the European Parliament”. Environment Committee rapporteur, Elisabetta Gardini (EPP, IT), added: “Today is a very important day: we have concluded our work on rules on fertilisers, bringing home an excellent result for SMEs. The new rules include reasonable limits for contaminants and, finally, access to the market for all those products that were excluded before. A single, harmonised limit is finally in place at European level for all contaminants, especially for cadmium, which is the one that most worries the member states. Since this is very sensitive, the cadmium limit established by the regulation can be reviewed after seven years from its entry into force”. The agreed text introduces limits for heavy metals, such as cadmium, in phosphate fertilisers to reduce health and environmental risks. The limits for cadmium content in “CE marked” phosphate fertilisers will be 60 mg/kg as from the date of application of the regulation (i.e. three years after its entry into force). A review clause requires the European Commission to review the limit values, with a view to assessing the feasibility of reducing them, four years after the date of application of the new rules (i.e. seven years after entry into force). The co-legislators also agreed on a voluntary “low cadmium” label. Where the fertilising product has a cadmium content lower than 20 mg/kg, the statement “Low cadmium (Cd) content” or similar, or a visual representation to that effect, may be added. Sufficient incentives should be provided to develop decadmiation technologies and to manage cadmium-rich hazardous waste by means of relevant financial resources, the lawmakers added. establishes EU-wide quality, safety and environmental criteria for “EU” fertilisers (i.e. those which can be traded in the whole EU single market). The provisional agreement still needs to be confirmed by the EU member states’ ambassadors (Coreper) and by Parliament’s Internal Market Committee. The draft regulation will then be put to a vote by the full Parliament in an upcoming plenary session and formally approved by the EU Council of Ministers. Currently, only 5% of waste organic material is recycled and used as fertilisers. According to estimates, if more biowaste was recycled, it could replace up to 30% of non-organic fertilisers. The EU imports more than 6 million tonnes of phosphate rock a year, but it could recover up to 2 million tonnes of phosphorus from sewage sludge, biodegradable waste, meat and bone meal or manure, according to the Commission. Nearly half of the fertilisers on the EU market are not covered by the existing legislation. The new one, which will replace the current 2003 Fertilisers Regulation, includes all types of fertilisers (mineral, organic, soil improvers, growing matters, etc.). “EU” fertilisers need to meet all the quality, safety and labelling requirements under EU rules and can be traded freely across the EU single market.